Located On The Se Corner Of Grand Blanc And Dort Hwy, Easy access to Dort Hwy I-75 express way, and the new I-475 extension. Kitty-corner to Sweet Water bar and grill, Marathon gas station and the Food Castle. 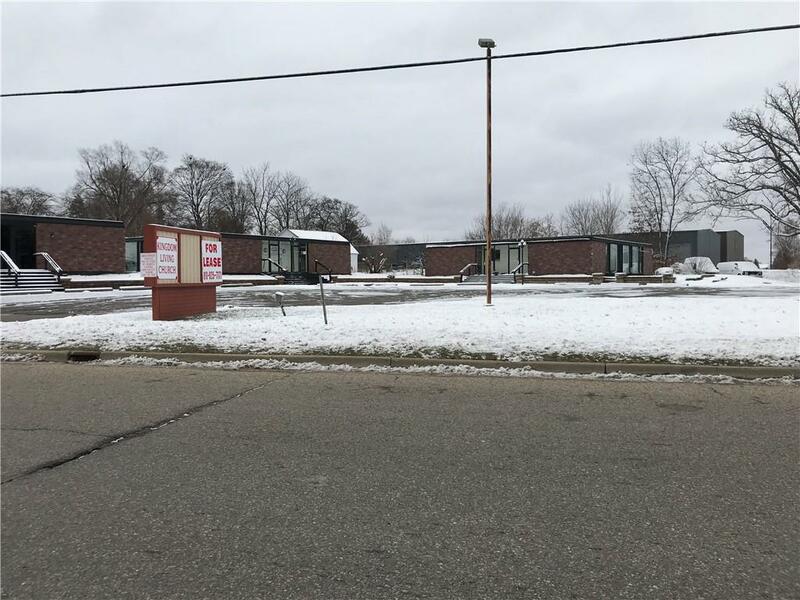 3-2244 Sq Ft Buildings On 1.27 Acres, Driveway is on Grand Blanc Rd.